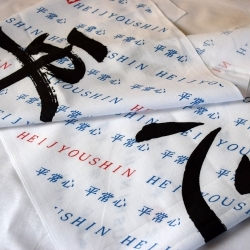 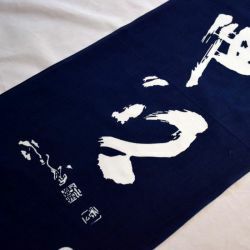 Tenugui is a multipurpose Japanese traditional towel used in kendo, for cooking and in a wide variety of areas. 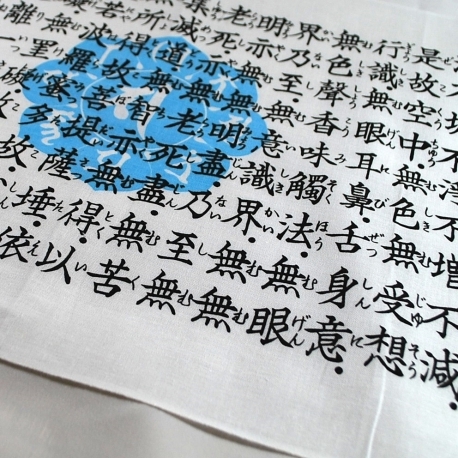 It is also a simple and original gift. 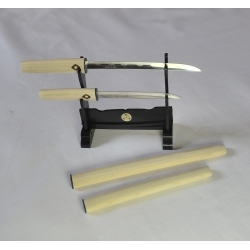 You can wrap it around the neck or wear it on the head when practicing Kendo. 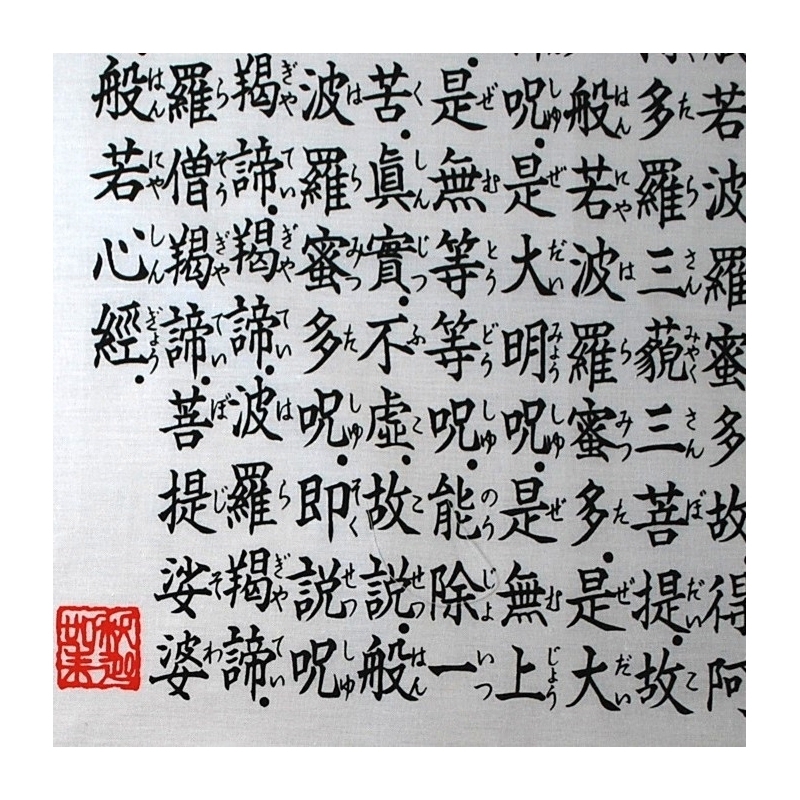 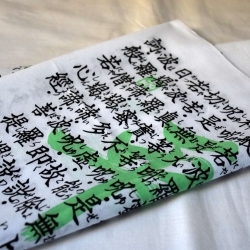 Hannya shingyo is a buddhist sutra composed of about 300 words. 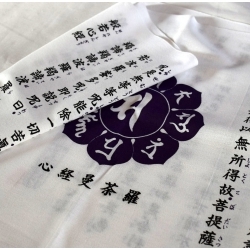 It talks about the emptiness of everything and how to find a way to be free from suffering. 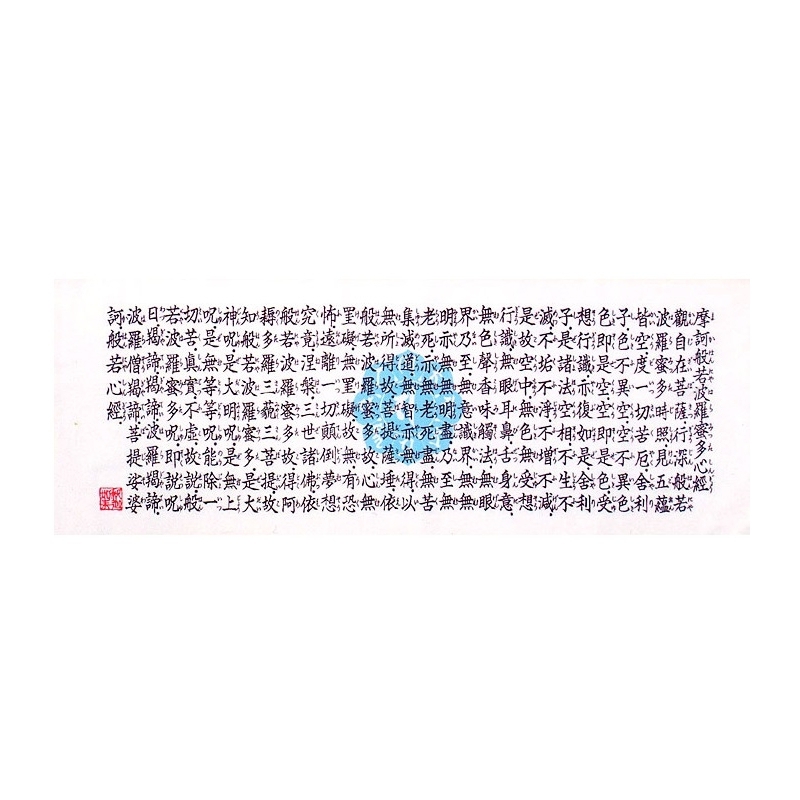 Kyo is a sacred book of Buddhism (Sutra). 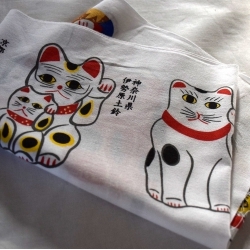 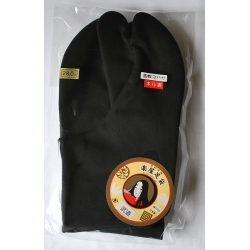 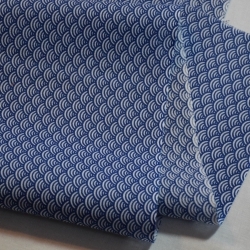 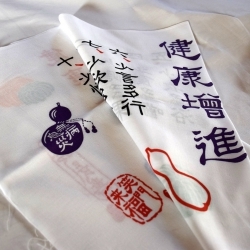 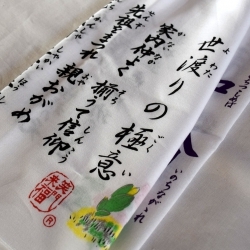 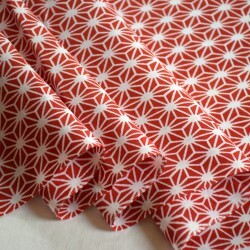 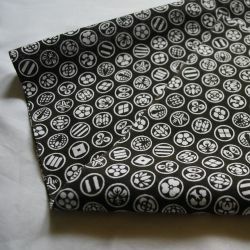 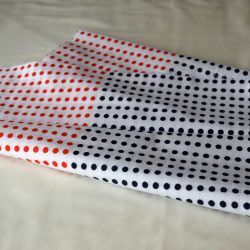 A tenugui is a very convenient Japanese towel used in kendo but also for cooking, to wrap a present, etc. 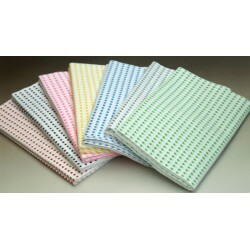 It has a broad range of possible applications. 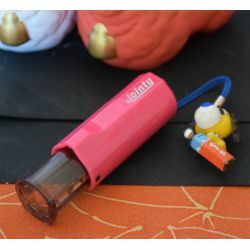 It is also a very cheap, simple and original gift for adults and children. 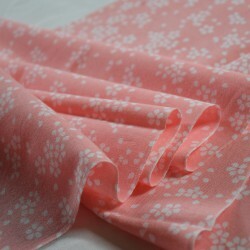 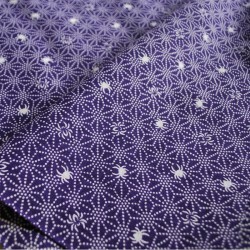 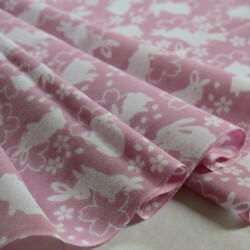 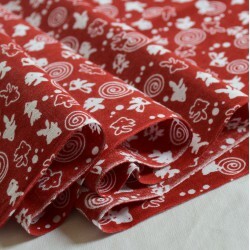 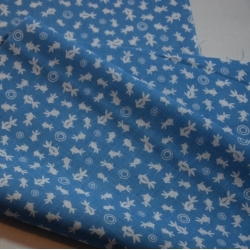 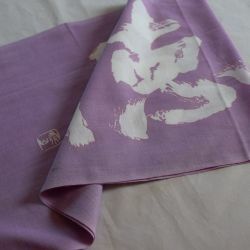 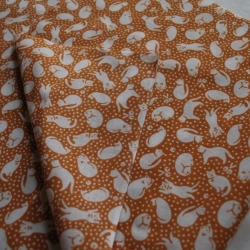 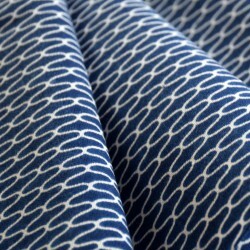 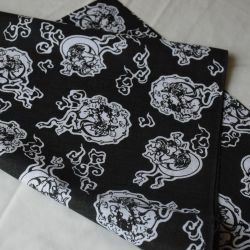 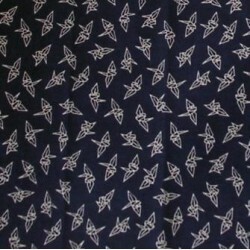 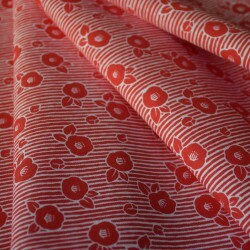 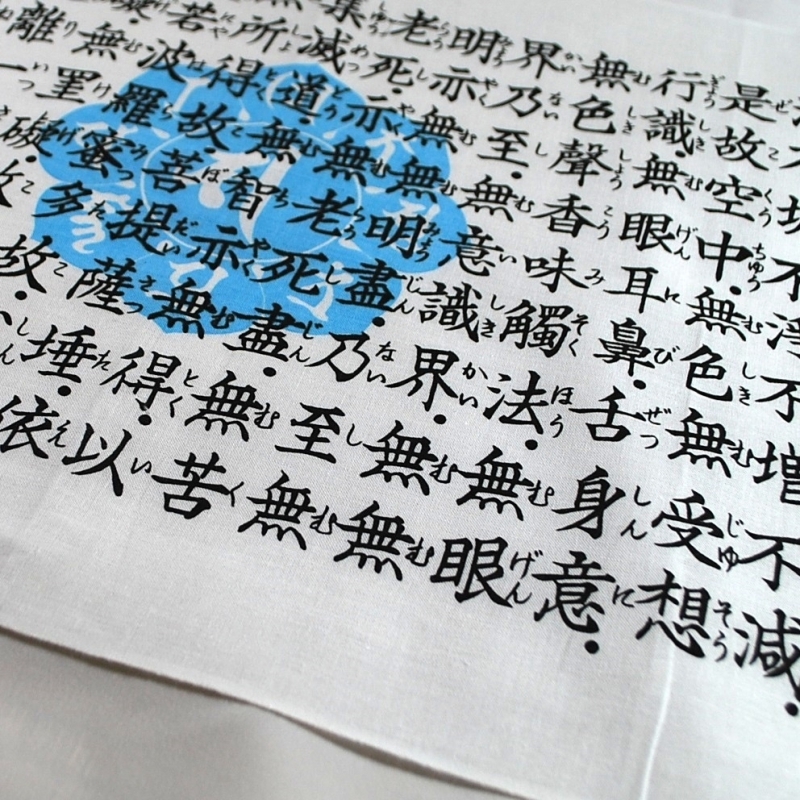 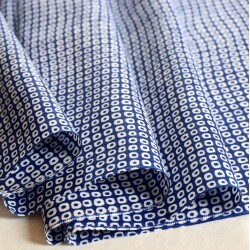 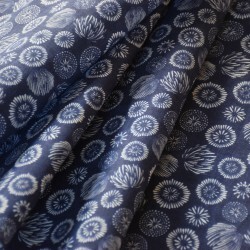 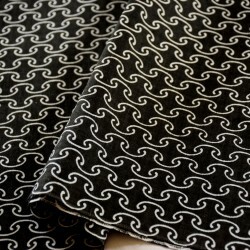 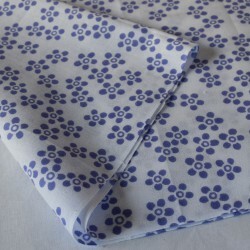 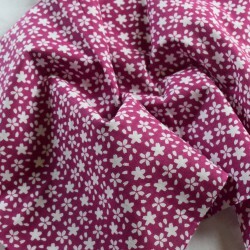 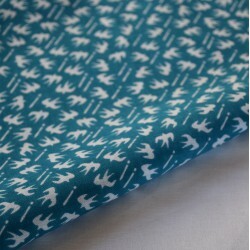 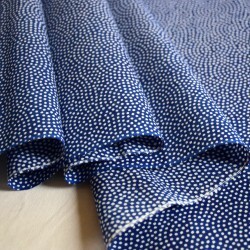 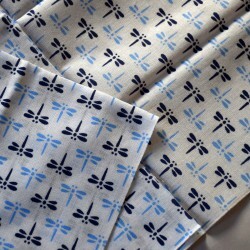 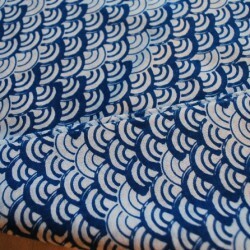 We offer a large assortment of tenugui with different patterns, all made in Japan. 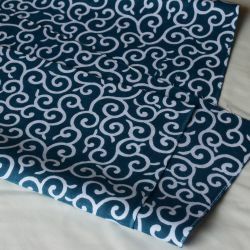 How to wear Tenugui on the head for Kendo.